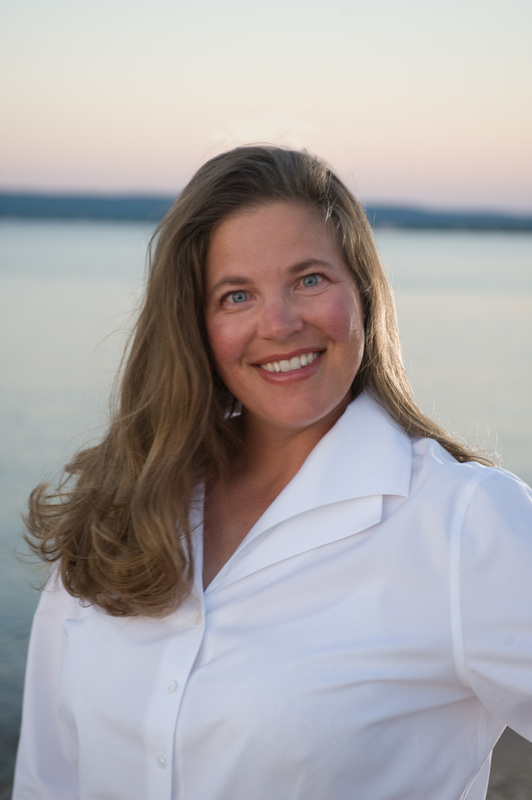 Please join me in welcoming Renee Hand to my blog today. I write because it is a passionI have. 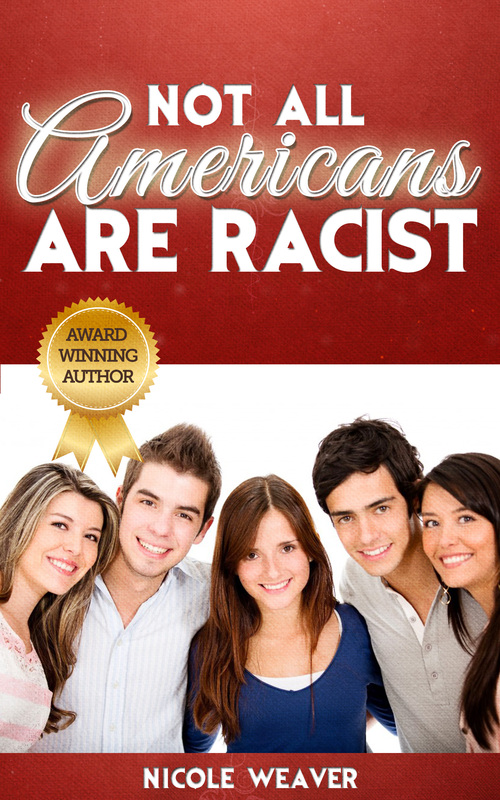 I’m a homeschool parent and like to create books that educate and inspire the children of today. I was born in Michigan and still live there with my husband and two children. I have a degree in Zoology with a minor in Chemistry. I’m the author of the amazing mystery series known as the Crypto-Capers Series that encourages children to read by incorporating several topics of interest. The reader participates into the story by solving cryptograms and puzzles to solve the case. I also the author of the Joe-Joe Nut and Biscuit Bill Series, which focuses on animal detectives. Book 1 in my series is about animal tracks while the other focuses rocks and minerals. This series is a great way to teach children about animals in a fun and interesting way that captures the reader’s attention and yet fills them with knowledge they will be learning about in school. All books are great to use in a classroom setting to supplement various topics or to just enjoy. I’m an award-winning author, receiving awards such as a Best Book Award, a National Literary Award and a Preferred Choice award for my children’s series and adult books. I have also won a Seal of Excellence award in Storytelling for my Joe-Joe Nut and Biscuit Bill Series. Not quite sure what a cryptogram is and want to learn more? Visit my website atwww.reneeahand.com to learn about cryptograms and how to solve the ones that are in the books. How long have you been writing and do you write in only one genre? .What inspired you to start writing? When I was younger my family moved around a lot. I didn’t like it but couldn’t do anything about it so I began to write. Writing for me became a way to express myself and my feelings. Sometimes I was expressing things I could not say. Then my ramblings started forming into stories, and from there another world opened up for me. I currently have 9 books published with another one coming out in the fall. How do you come up with the names of characters for your books? Some of my characters are created based off people I know or run into, family members and experiences. Others are based off what I feel they should be and find interesting. I try to have the name fit the characters. I am currently working on book 5 of my Crypto-Capers Series, The Peacock Diaries, which will be coming out in the Fall. In this story the Crypto-Capers are going to England in search of a missing inventor who leaves them clues about the true identity of the Panther, who is the main villain in the series. Many obstacles are thrown in their path, and a truth is revealed that will haunt them all. Can you explain where one can purchase your books and find more information about you? My books are available at Barnes and Nobles Booksellers, Borders, Amazon and other book stores and places on-line and off, big or small. My books are also available through my website where I will sign copies and send them out the very next day. Thanks for taking time out of your schedule to do this interview.My pleasure, Nicole, I greatly appreciate the opportunity. As a teacher I am always in search of books that will keep my students captivated. 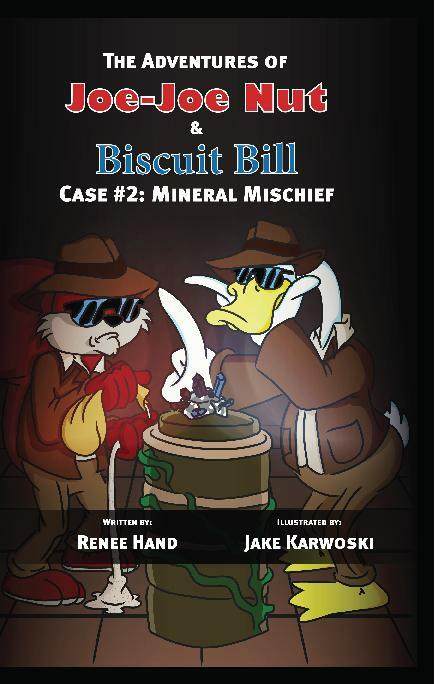 Even though I do not teach science, after reading Renee Hand’s book The Adventures of Joe-Joe Nut and Biscuit Bill Case # 2: Mineral Mischief, I am certain this fun book can be used as a resource to get second and third graders interested in science. This book satisfies the requirement of the National Science Education Standards for Earth and Space Science. The author uses animal characters to introduce in concrete ways information about rocks. The story starts with Maple Moo, a cow whose rare mineral goes missing. Maple Moo seeks the help of two famous detectives, Joe-Joe Nut and Biscuit Bill, to help her recover the missing mineral. Will the detectives be able to find the missing mineral? The twists and turns will keep the young reader in suspense until the very end, all the while he or she will be learning about minerals and rocks. I am hugely impressed with the author’s abilities to present a wealth of information in a hands-on way. Most children are visual learners, and this is what makes The Adventures very valuable in a science classroom. The author also includes a picture of the rock cycle, terminology, a ‘Did You Know’ section, which gives tons of extra information about rocks and minerals. Various experiments and works on inquiries, creating charts and using variables and constants to determine an outcome of particular rocks and elements are also included at the back of the book. The humorous illustrations by Jake Karwoski make the book even more appealing to the reader. The Adventures of Joe-Joe Nut and Biscuit Bill Case # 2 is a book, in my opinion, every science teacher should have in her classroom. Thank you so much for the wonderful review and interview. It was a pleasure to be on your blog. I am also offering giveaways for Mineral Mischief on my blog at http://thecryptocapersseries.blogspot.com and I also wanted to let everyone know that book 1 in this series is available on Kindle for .99 for readers to try out the series and take it for a spin. My book made the bestsellers list for Amazon’s children’s mammal e-books. I am quite excited. I am/was in the top ten. Readers can also learn more about my books at http://www.reneeahand.com. Happy and honored to host you today! I hope you continue to excel in every endeavor. Thanks for the wonderful interview with Renee and the review of her book. I’ve love this series and I’m sure many youngsters will enjoy it. I hope your readers check it out. Always a pleasure to host. Thanks for letting me host Renee. Terrific interview. It’s interesting what shapes one into becoming a writer. Thanks for sharing your experiences with us! So very nice of you to stop by. Thank you for your time! Great post, The book is really good and kids will love it. The book is awesome. I am not too fond of science, but reading Renee’s book peaked my interest. It is a very informative book with lots of great things kids from all over can enjoy. Thank you so much Nicole, Nancy, Terri and Cheryl for stopping by and commenting, I always enjoy doing book tours. They are great for meeting new readers and reconnecting with friends. Thanks for sharing your journey to becoming an author. The book sounds like a lot of fun. Yes! This is a fun book indeed. Thanks for stopping by. Wonderful review of a really fun and interesting book for kids. Congrats Renee. Jack’s cover is simply awesome. It will sell your book all by itself, mate. I’m a great fan of mysteries. I think it’s a great way to get kids interested in reading, escecially a series like this that has the reader involved. Thank you Barbara, Jessica, and Margot. I appreciate your comments and wish you all luck on your future endeavors. What a wonderful review. Renee, your books sound educational and fun! Thanks Karen, that was the main goal for this series. I wanted children to learn science topics in a different way so they can truly see how fun they really are. Renee is certainly a talented person. Great interview and review, Nicole! I love the names of the characters!